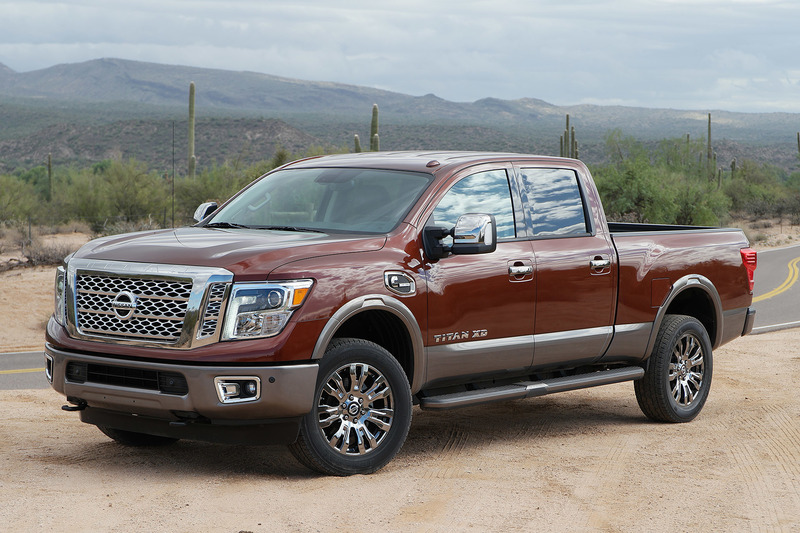 2016 NISSAN TITAN V8 With A 5.6 Liter Gasoline! 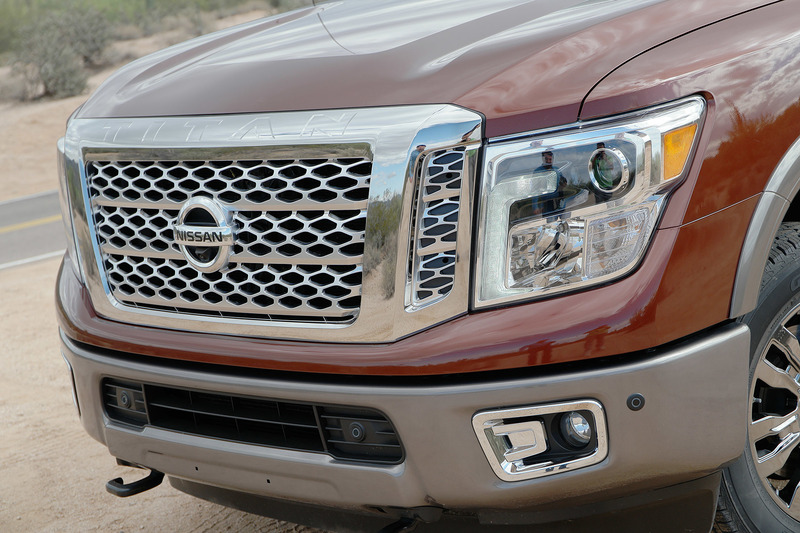 Pictures Inside! 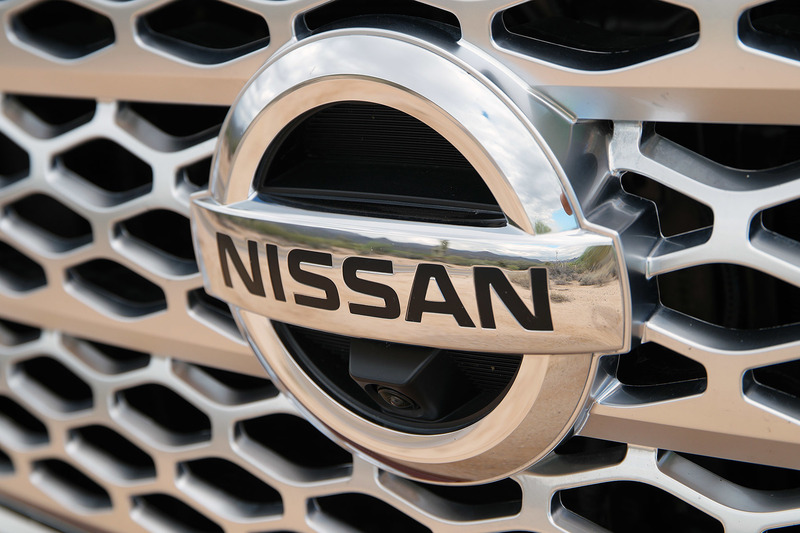 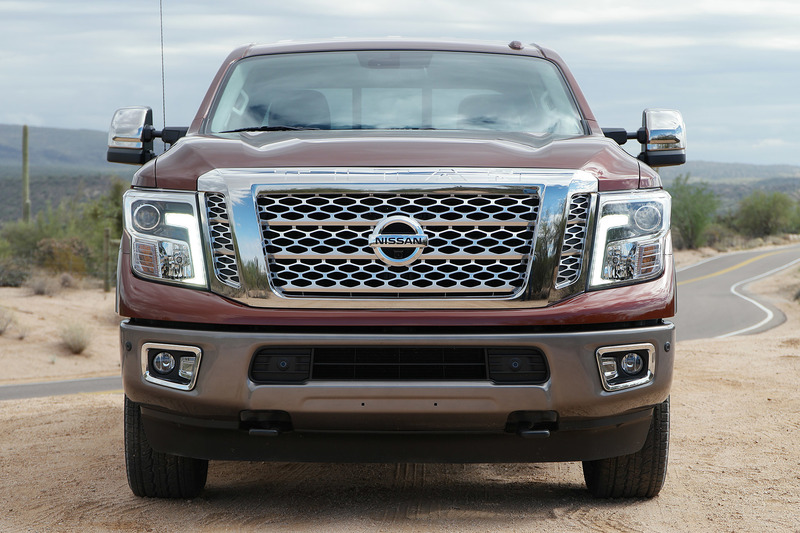 Although we know that Nissan has been focusing on the Diesel version of its 2016 Titan Pickup, this time we will be able to see a naturally aspirated 5.6 L V8 engine in the 2016 NISSAN TITAN V8! 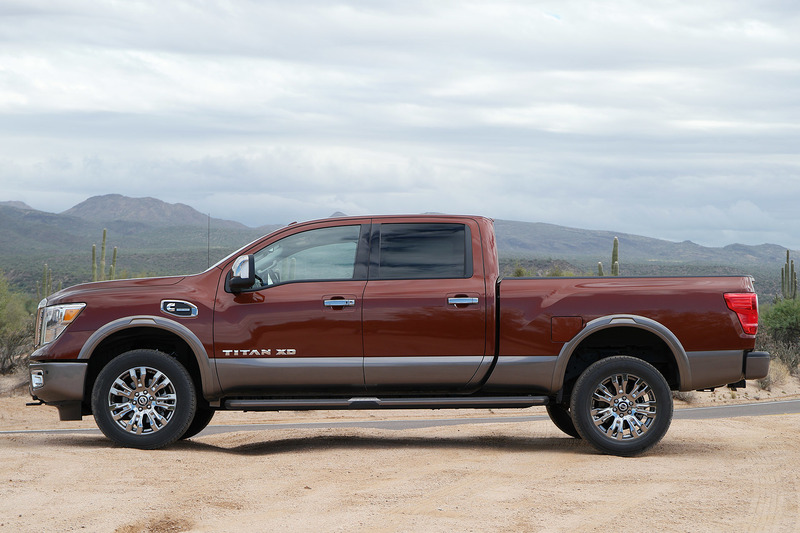 That`s the one with the 5.0 V8 Cummins in case you forgot! 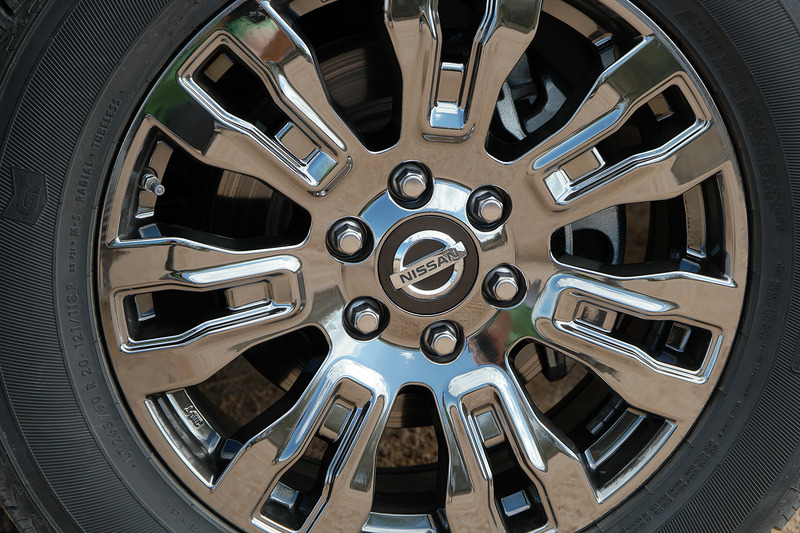 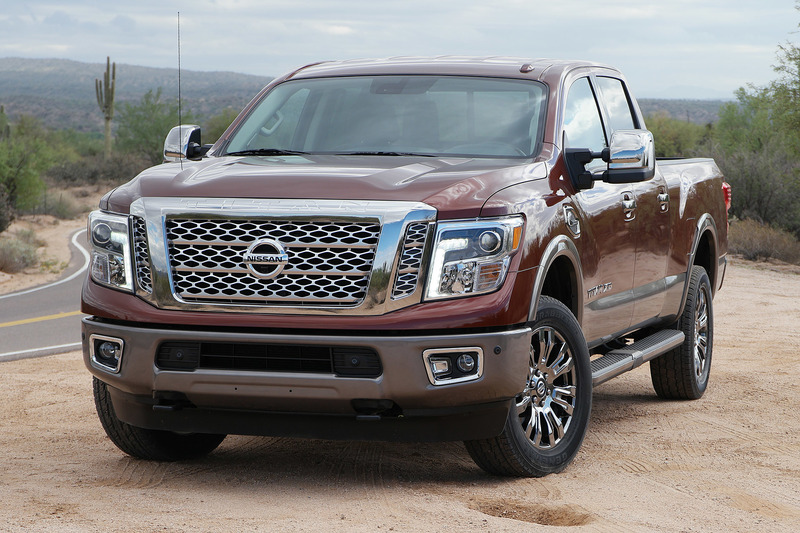 So, while the old truck was only able to produce 317 horsepower and 385 ft/lb of torque, the 2016 Nissan Titan can offer up to 390 HP and 401 ft/lb! 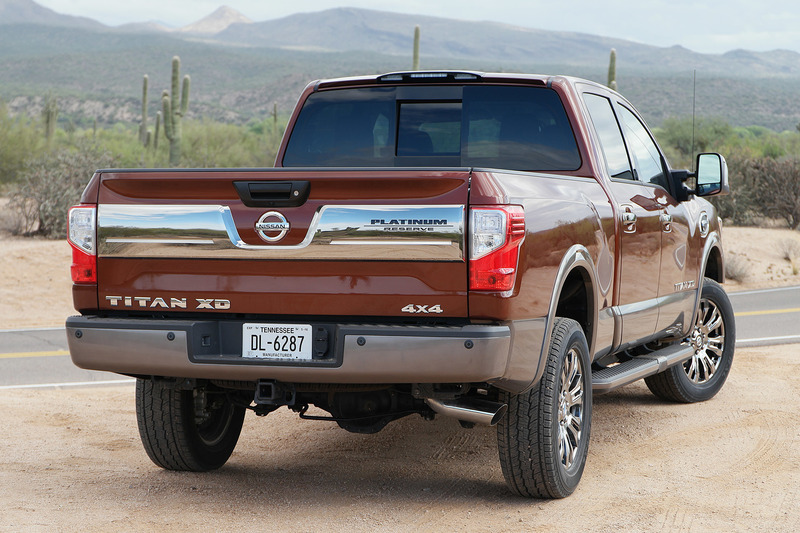 However, both standard and XD models will be available with 5.6 L V8! 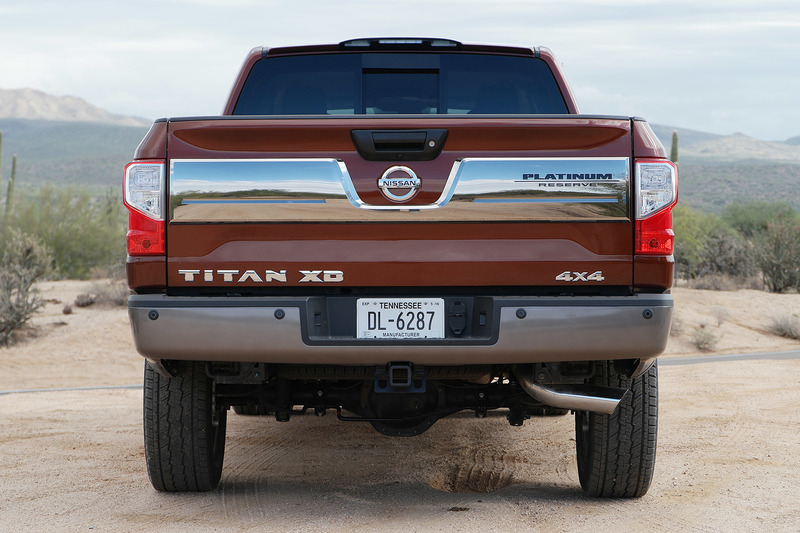 The Titan story continues as the diesel-powered XD models come out this month! 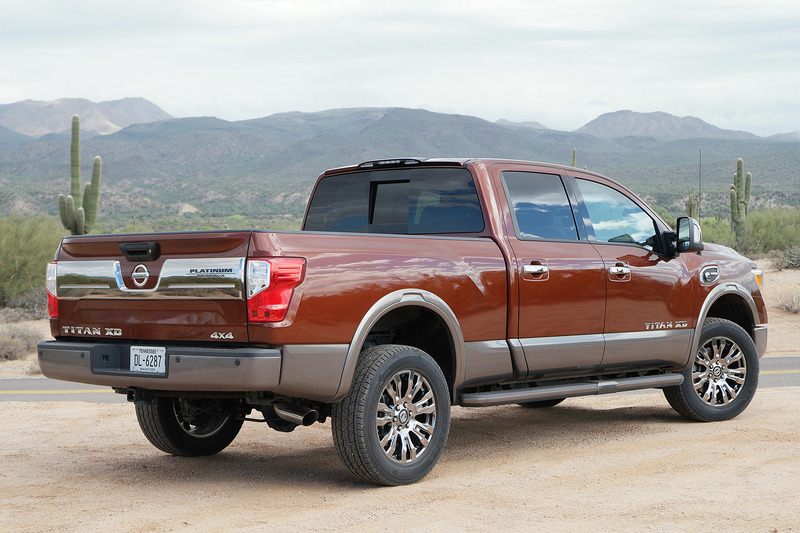 Anyway, what does Car’n’Driver have to say about this truck?